Your Personal Trainer LLC offers in-home personal fitness training and nutrition plans in Rockville, Bethesda, Potomac, North Potomac Gaithersburg and Germantown, MD to attain your healthiest body. We work with adults, teens and seniors. Affordable prices for group sessions. Experience our effective weight loss program that combines fat-burning exercise with healthy eating and weight loss education to achieve your best body! Diet and exercise, individually, have a strong effect on weight loss. Combining diet and exercise together has the greatest effect. Combine your workout with personalized Nutrition Coaching for the best results. You will receive one-on-one coaching to learn how to incorporate exercise and healthy eating into your lifestyle. 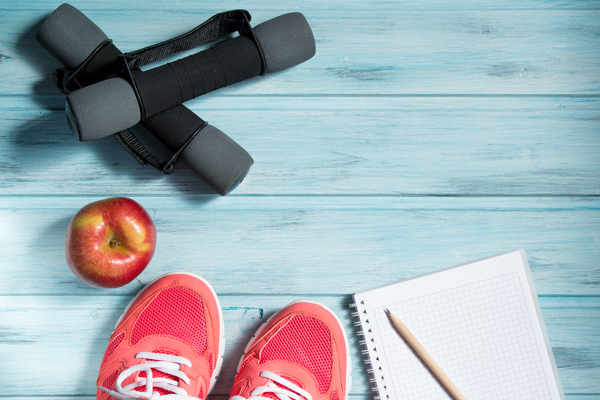 You will benefit from a unique combination of exercise, education, motivation, healthy eating and individualized support every step along the way. Gain the tools and receive your plan for weight loss success to utilize during these sessions and beyond. It is a sure fire way to lose extra pounds and keep them off while gaining muscle and strength. Your Personal Trainer Nutrition Plans are created to meet your individual needs and goals. Your plan will be custom-designed for you to progressively achieve your healthiest body. The plan incorporates accountability, periodic checkups and continuous improvement.